* Field Trips booked on Congress registration form. There will be three field trips run as part of the Congress programme with details of each below. Please note that the capacity of each trip is limited so you will need to nominate your order of preference. We cannot guarantee you will be placed on your first choice of field trip. 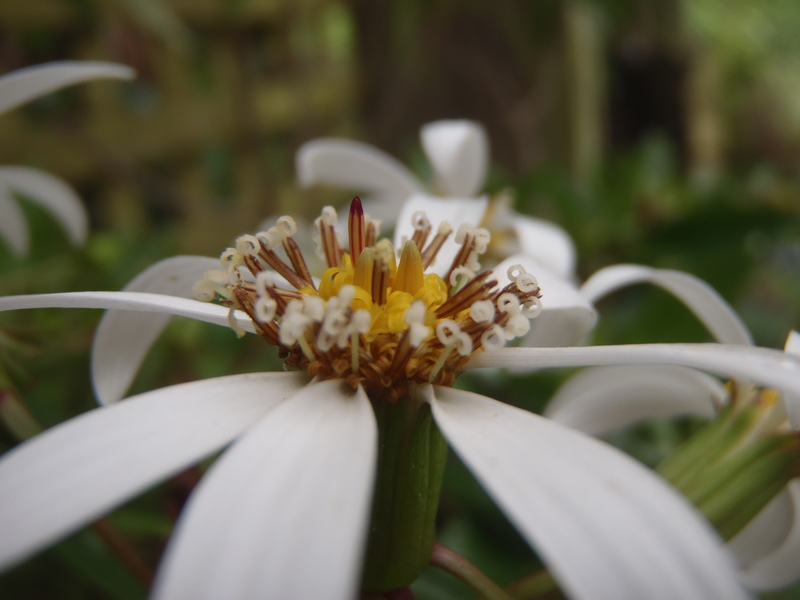 Alternatively, if you wish to spend more time at Wellington Botanic Garden or Otari Wilton’s Bush and meet with a staff member please contact [email protected]. Both gardens are free entry so you are very welcome to visit them independently. Wellington’s weather can be very changeable at this time of the year. Please have warm clothes, ideally a waterproof jacket but at the very least a windproof jacket in the event the weather is unpleasant. Good walking shoes are needed for all the field trips. Lunches and snacks will be provided for each field trip. Please note that while the Congress will provide light snacks at the last stop of the day, sampling the local fare will be at your own expense! 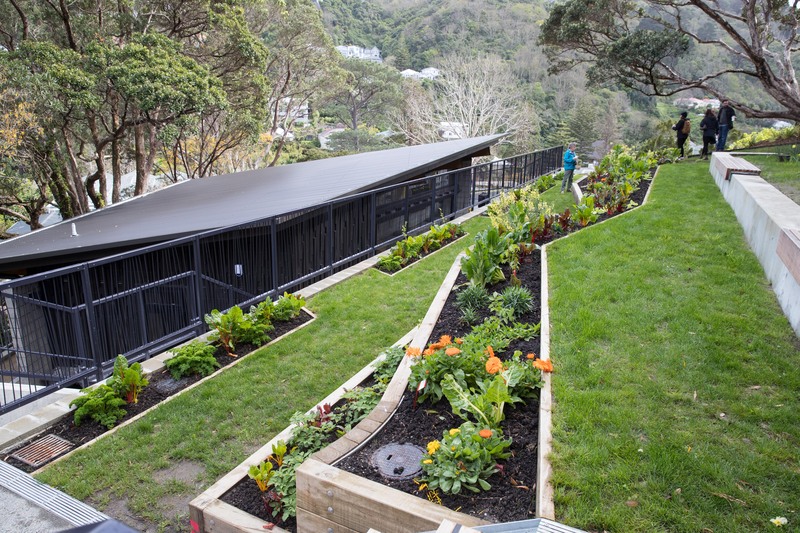 Starting at the top of the Cable Car we will journey through the Botanic Garden to experience a 150 year journey that starts from the establishment of the garden in 1868, the economic trials, Discovery Garden, the collections and stopping along the way at the Treehouse and Main Gardens. 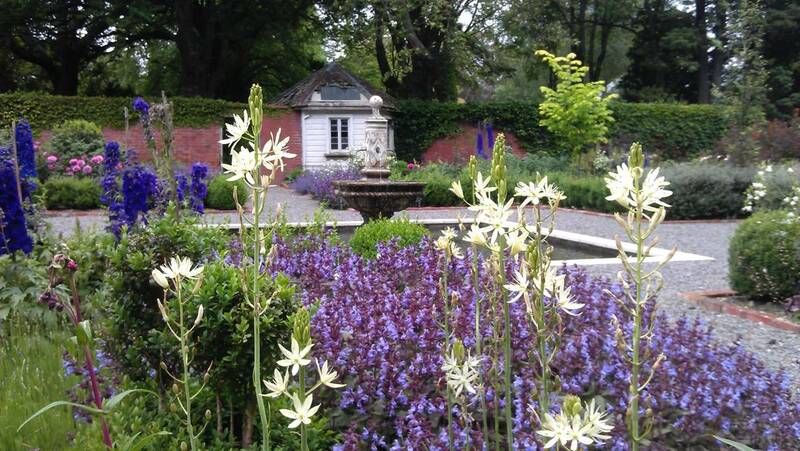 From there we will head up to and through the Herb Garden then down to the award winning Lady Norwood Rose Garden. 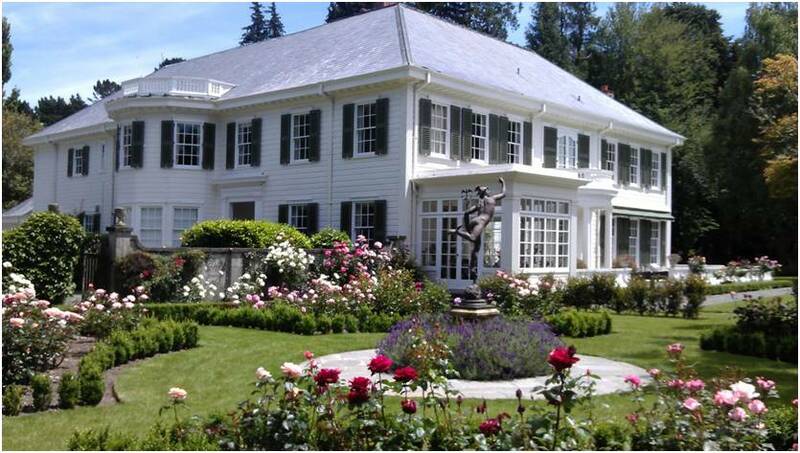 Wellington Botanic Garden is an RNZIH New Zealand Gardens Trust 5 star Garden of National Significance. 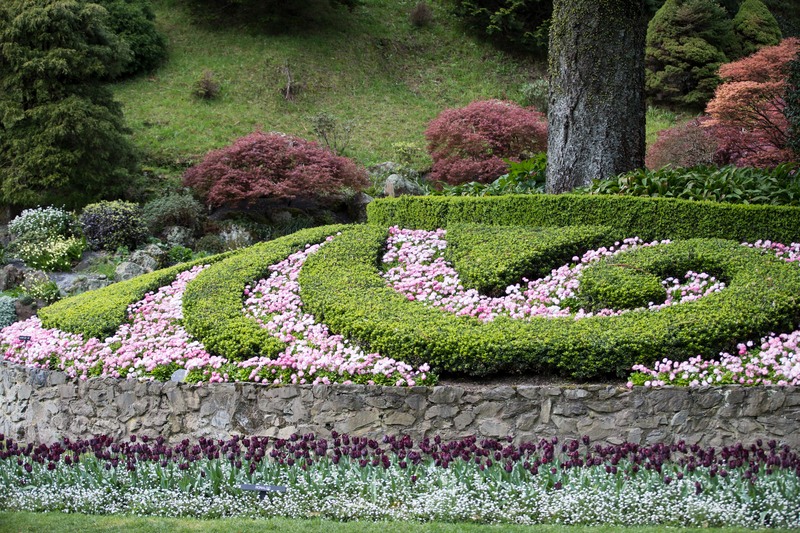 From there we will travel to Otari Native Botanic Garden – the National Native Botanic Garden of New Zealand. The team will take you through the collections areas, the nursery and laboratory and a walk through the pre European native bush - the largest remnant on the Wellington peninsula. Otari has been awarded a Green Flag and is classified by the RNZIH New Zealand Gardens Trust as a 6 Star Garden of International Significance. Next we will head up the Kapiti Coast to the Ngā Manu Nature Reserve. Administered by a Trust this reserve located in a dune system has a prime example of lowland swamp forest which is not to be missed. Magnificent buttressed pukatea Laurelia Novae zelandae, 400year old kaihikatea Dacrycarpus dacrydiodes and swamp maire Szygium maire are among the trees to be found along the Ngā Manu bushwalks. Ngā Manu is also active in regional and national bird and reptile conservation programmes. After Ngā Manu we will retire for a little hopped excellence before heading back to Wellington for 5.00pm. Time will be of the essence with this field trip as we leave Wellington and make a brief stop at Lower Hutt’s Percy’s Reserve which holds a potted collection of New Zealand’s alpine plant species. The Wellington climate is a difficult one in which to grow alpine species so this collection is all the more remarkable. We then head on up the valley to Kaitoke Regional Park where we will greeted by the Ranger and then take a short bush walk. The circular walk is part to the region’s water catchment and contains some enormous rata Metrosideros robusta which begin their lives as epiphytes in the canopies of the large emergent trees. It offers good views of the river and insight into the unique composition of the temperate climate New Zealand bush. The return leg takes in some of the sites used for filming of the Lord of the Rings Trilogy. 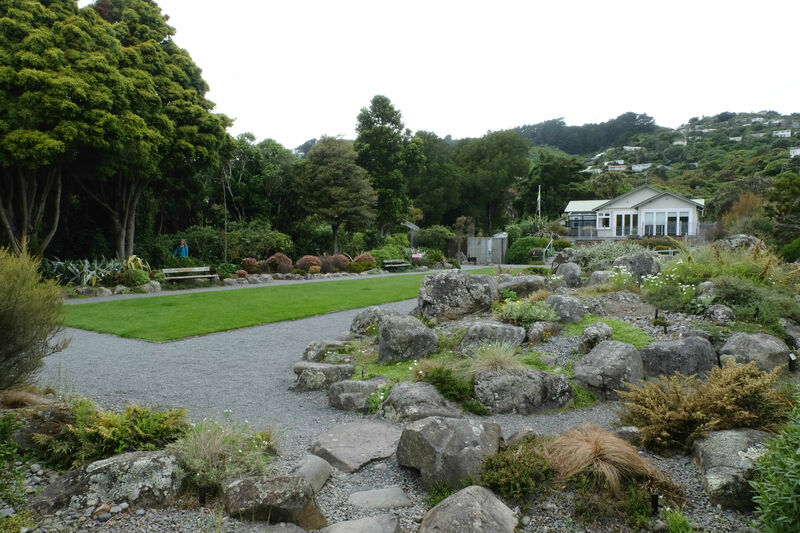 Next stop, after driving over the Remutaka Range is the private garden Fernside which has been restored in recent years. Former head gardener Clare Shearman will take you through the redesigning and restoration of the garden. This field trip will end with a visit to the certified organic vineyard Atarangi which consistently wins awards around the world for its pinot noir. We will talk with the staff about the certification and the seasonal challenges. Founder Clive Paton was recently awarded the Loder Cup for his contribution to the Project Crimson and his work in propagating rata for restoration of the native forests in the Southern Wairarapa. Of course it is one thing to talk about good wine…the proof is always in the tasting. We will aim to be back in Wellington by 5:00pm. For those seeking a little exercise after sitting around on planes and in the conference for a couple of days the third field trip will be a walking tour of the inner city. 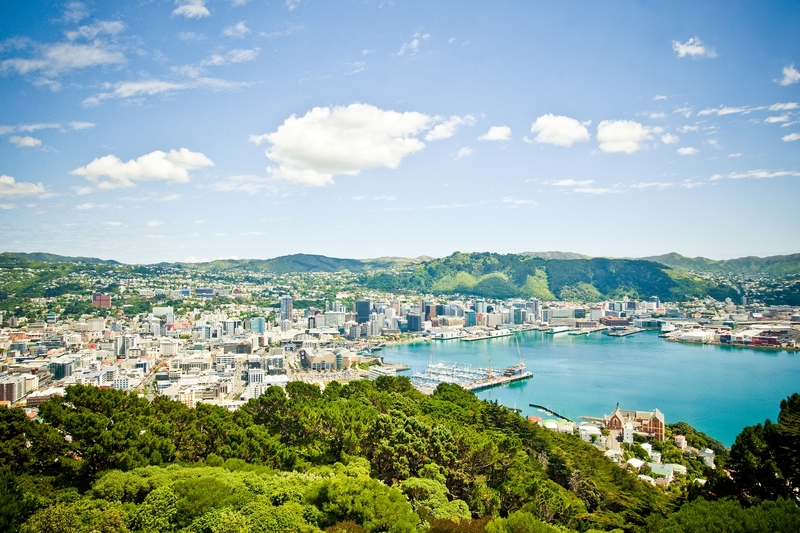 Starting at Te Papa we will explore the waterfront’s Waitangi Park then climb to the top of Mt Victoria Tangi te Keo which is around 196 meters above sea level. 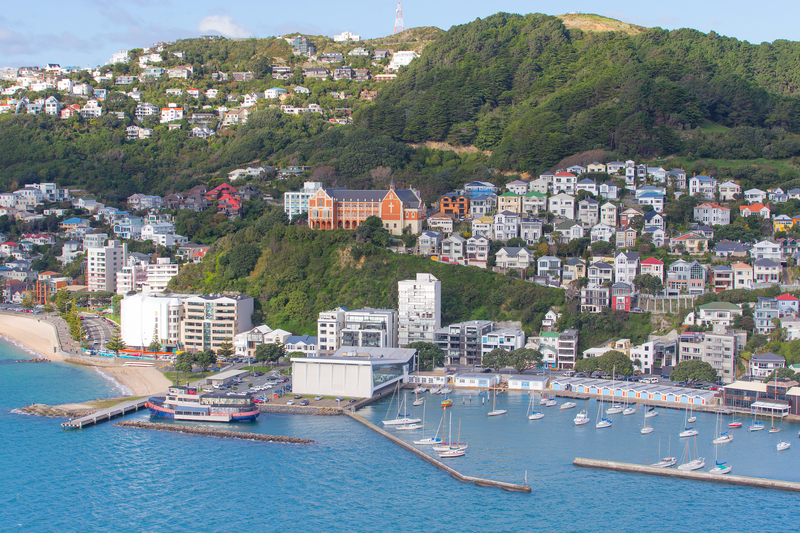 From here there are 360 degree views of the city from where you will understand it was not quite the verdant plain promoted to Wellingtons earliest immigrants. A great opportunity to see the green landscape of the city, the fault lines that have shaped it and, on a clear day, the ranges beyond. The walking tour will continue south along the ridge and the Town Belt to a recently commissioned natural play area which is proving to be very popular with children and families alike. 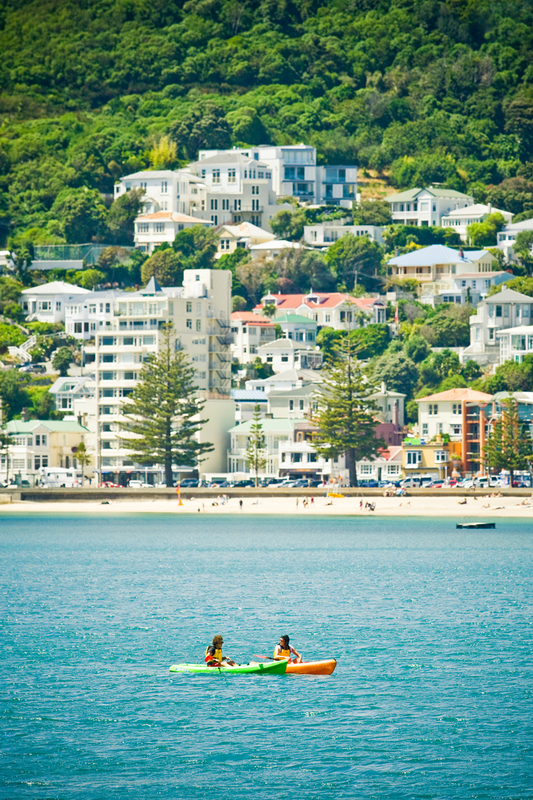 Wellington City Council Parks staff members will talk us through the consultation, planning and design process that have made this are so popular and the Town Belt. From there we head back down to the City to the Gardens at Government House then past the Basin Reserve to the Pukeahu National War Memorial completed in time for the 2014 -2018 WW1 commemorations. The Australian Memorial is particularly worth seeing. This field trip too will be sampling some ‘hopped evangelism’, then back through the Cuba Quarter to Te Papa and completing the afternoon at around 5:00pm.